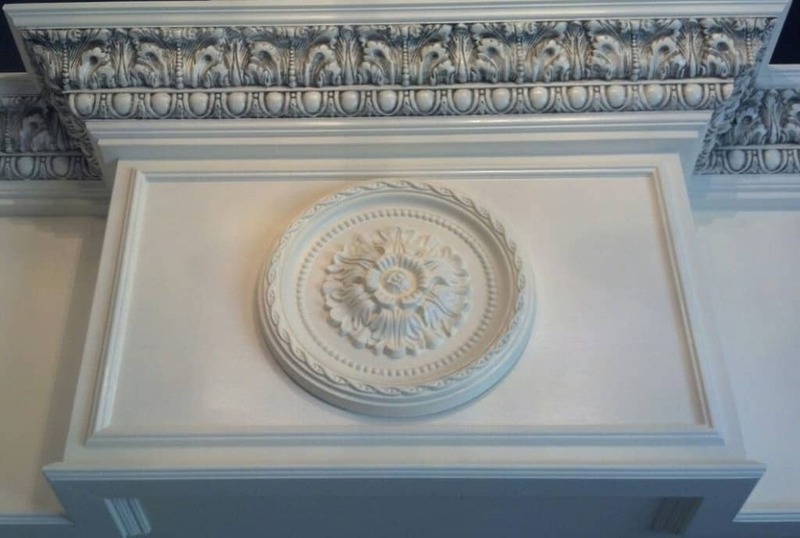 The carpentry services technicians at Odd Job can perform a wide variety of millwork projects. We build tables, shelves, and anything else you might desire. You can rest assured that the results will leave you beyond satisfied. Have you had to hire a handyman after hiring a carpenter who either left before the work was complete? Or were their results not exactly what you expected? You might not have had the misfortune of experiencing something like this, but many homeowners have. Do you really want to take a risk on drawing your professionals from Craigslist’s finest? Do you want to spend days or weeks finding different independent professionals with different specialties? Avoid the hassle and call (416) 520-1161, booking your project with Odd Job Handyman Services. We provide a team of professional carpentry services technicians who are fully licensed, insured, bonded and with extensive experience. 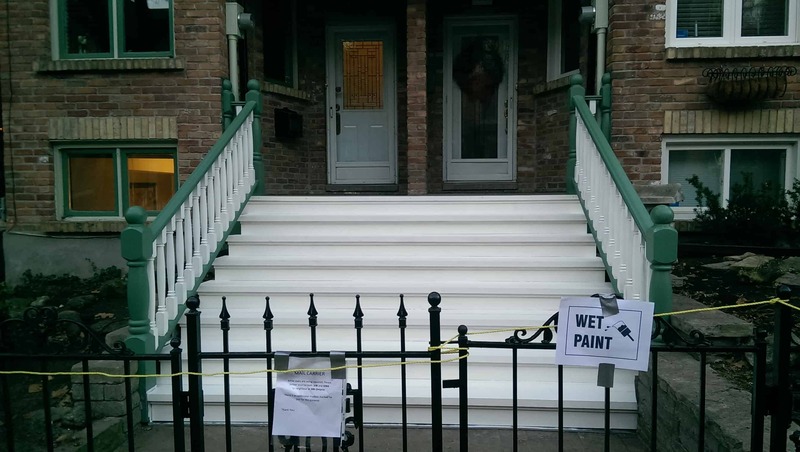 We conduct our work safely, carefully and efficiently, treating your space with as much respect as you would. The homeowner – that’s you – ends up with the best labour, the best materials drawn from our network of suppliers and for a competitive rate. 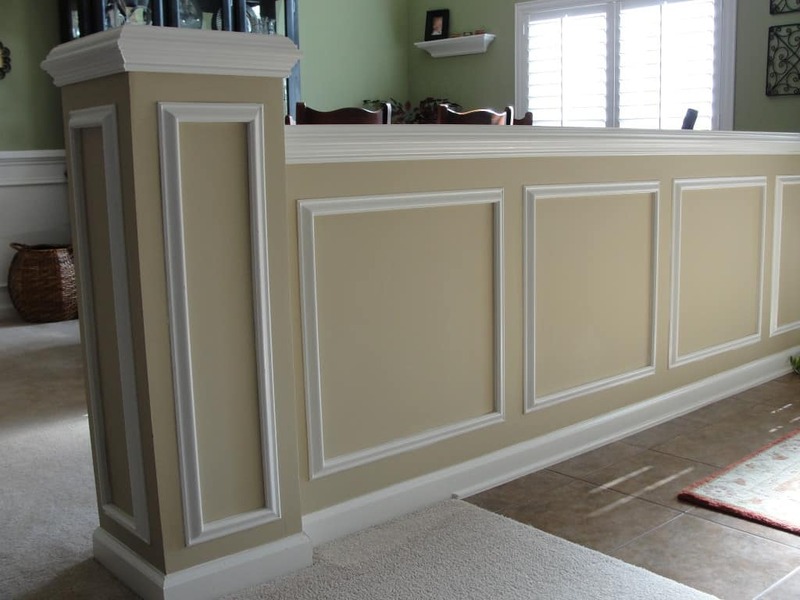 We will start any job you would like us to – crown moulding, furniture assembly, building cabinets and much more! These are just a few of the many carpentry services we provide. Other services include: building and installing stairways, railings, sheds, gazebos, paneling and much more. Would you like us to install a stairway as beautiful as the above? 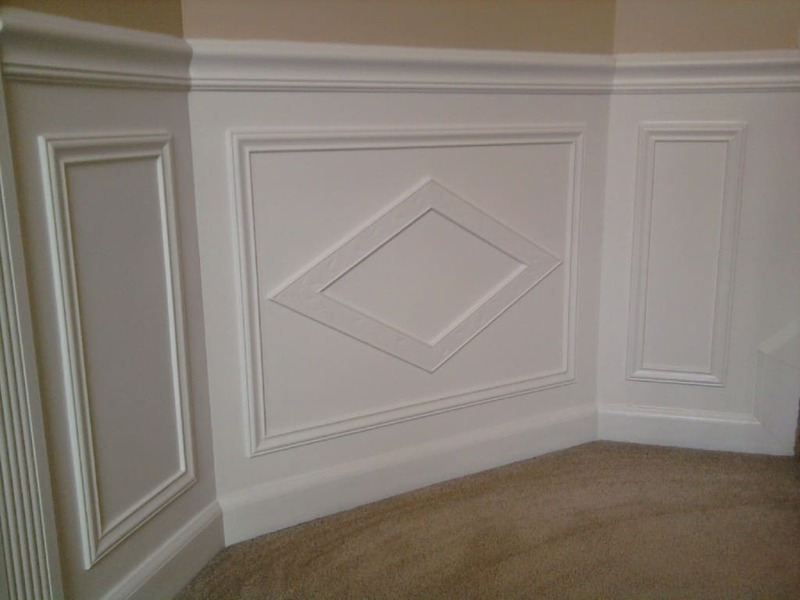 Or would you need some trim installed? Our carpentry services division does it all – contact us or book a handyman now!